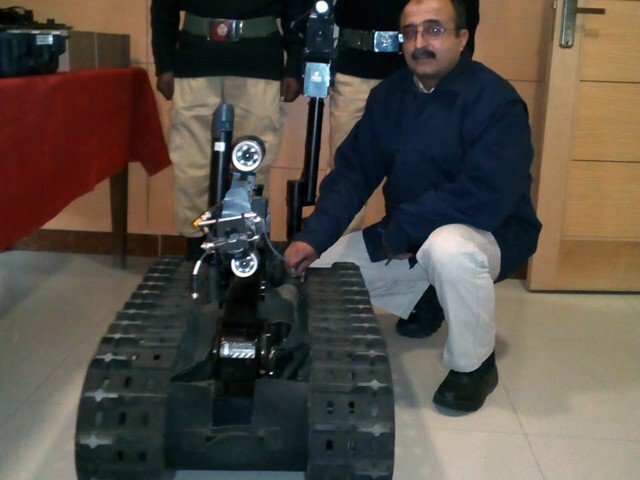 Rawalpindi’s Department of Civil Defense has obtained a robot worth 70 million PKR for the purpose of bomb disposal, courtesy of the European Union. 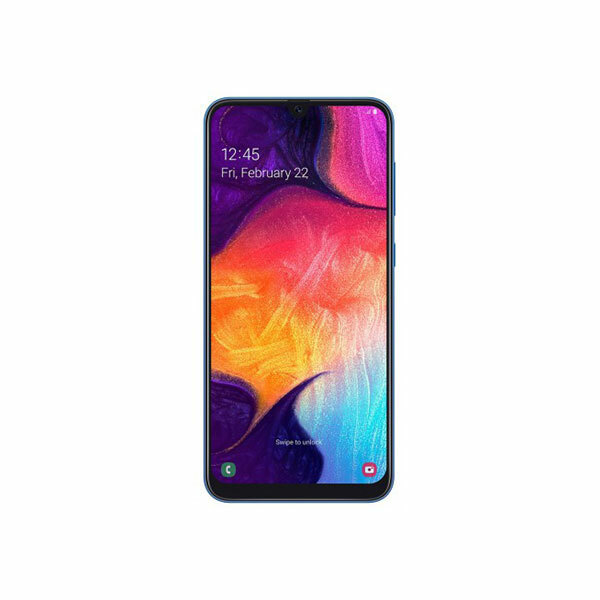 Director General of Civil Defense, Hanif Khattak, and Rawalpindi Deputy Commissioner, Omar Jahangir, will formally inaugurate this technology next week. The bomb disposal unit will also test and demonstrate it on that occasion. The impressive machine is able to defuse bombs electronically as well as detect and break circuits underground. It can be controlled and operated via a laptop within a two-kilometer radius. Moreover, it can be used to save lives in case of fire and smoke as well. Complementing the robot is a 2.5 million PKR air-conditioned control room that has been set up to accommodate the bomb disposal equipment. Equipped with electronic robots and water cannons that can be used to diffuse explosives with water, the room has a standby power supply system that will allow it to run for three days in case of emergency. There is also a special kit which consists of modern cameras and state-of-the-art video surveillance equipment. These devices can operate in the dark and are capable of diffusing all kinds of bombs, be they operated manually or electronically. All of this accompanying technology updates the bomb disposal squad about the nature of explosive devices, hand grenades and mines at a distance of 300 kilometers. 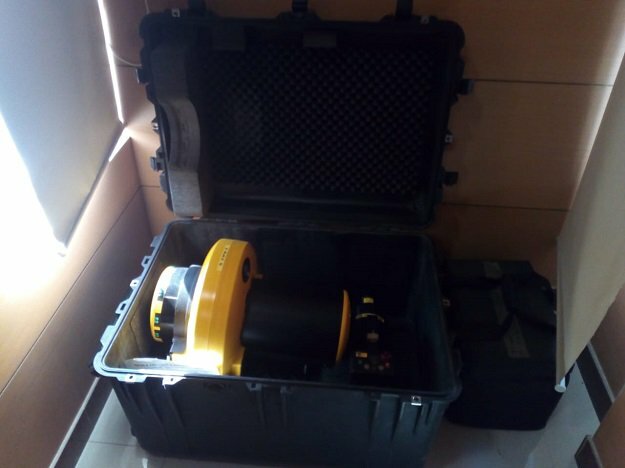 Covering the five districts of Rawalpindi, Jhelum, Chakwal, Attock and Jhelum, the current bomb disposal unit can operate in a variety of environments, including underwater, in smoke and in the fire. It is also fairly good at detecting mine explosives.